Ikinkar means dune in one of the Tuareg languages of Niger. The dotted lines are dunes blown by the wind. 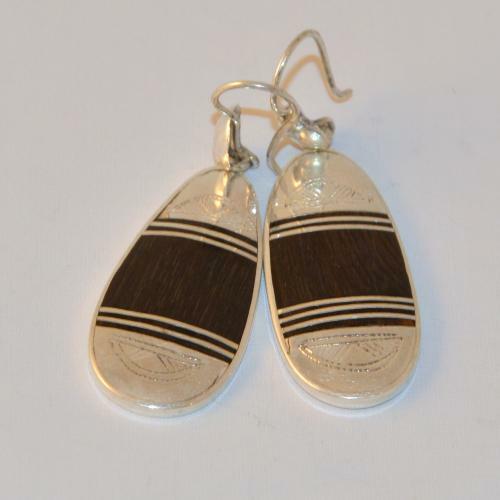 The lines on the right in ebony silver depict caravan tracks in the desert. The silver is 98% pure and the ebony is recycled.